Image by Dzung Viet Le/Flickr, © All Rights Reserved. 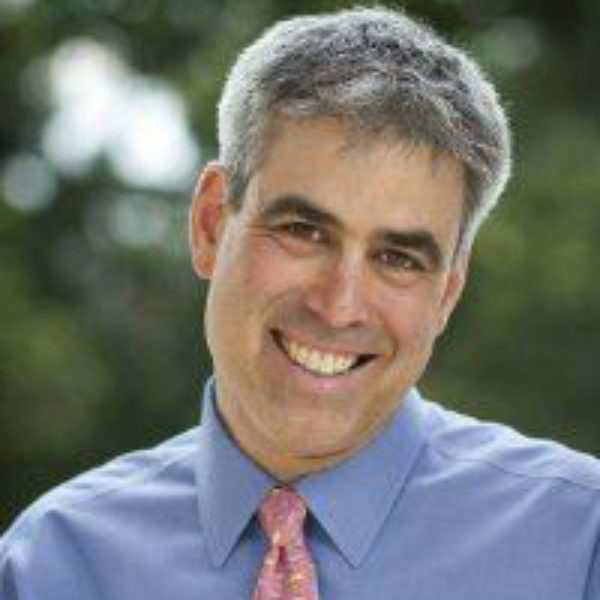 Jonathan Haidt is the Thomas Cooley Professor of Ethical Leadership at New York University’s Stern School of Business. He is the author of The Righteous Mind: Why Good People Are Divided by Politics and Religion. Krista Tippett, host: The surprising psychology behind morality — this is at the heart of social psychologist Jonathan Haidt’s research. 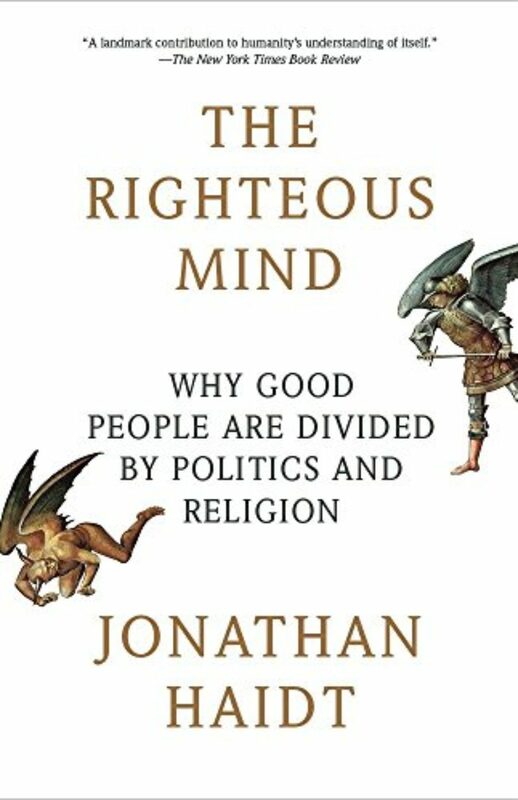 “When it comes to moral judgments,” he says, “we think we are scientists discovering the truth, but actually we are lawyers arguing for positions we arrived at by other means.” In his acclaimed book, The Righteous Mind, he examined the conundrum behind good people divided by religion and politics. Jonathan Haidt explains “liberal” and “conservative” not narrowly or necessarily as political affiliations, but as personality types, ways of moving through the world. And his own self-described “conservative-hating, religion-hating, secular-liberal instincts” have been challenged by his own studies. Jonathan Haidt is professor of Ethical Leadership at New York University’s Stern School of Business. I interviewed him in 2014 at the invitation of a group called Encounter. It is interested in Jonathan Haidt’s research as it navigates an iconically entrenched, bitterly divisive moral conflict of our age, the Israeli-Palestinian relationship. We gathered before an intimate group at the Jewish Community Center of Manhattan. Ms. Tippett: Those are the things we define as moral issues, the primary moral issues. Mr. Haidt: That’s right. But keep your eye on the sacred values. That really helps you understand. And we’ll come back to that here, I’m sure. Ms. Tippett: I’m Krista Tippett, and this is On Being. Today, with social psychologist Jonathan Haidt. Moral foundations theory, which he helped create, suggests that human beings are born with moral “receptors.” Just as our taste buds organically incline us to like and dislike certain tastes and textures, our minds come equipped to feel pleasure or displeasure at patterns in the social world. But Jonathan Haidt does describe five primary moral foundations that are held across individuals and cultures. People who are liberal and conservative, he says, value two of these in common, compassion and fairness. But conservatives simultaneously juggle three other moral values — of loyalty, authority, and sanctity. Ms. Tippett: So I mean clearly, there’s political life resonance, but talk about that. Talk about how you look at the collapse of, I think, civility, and inability to solve problems and to speak across difference, in terms of the science that you’re doing. 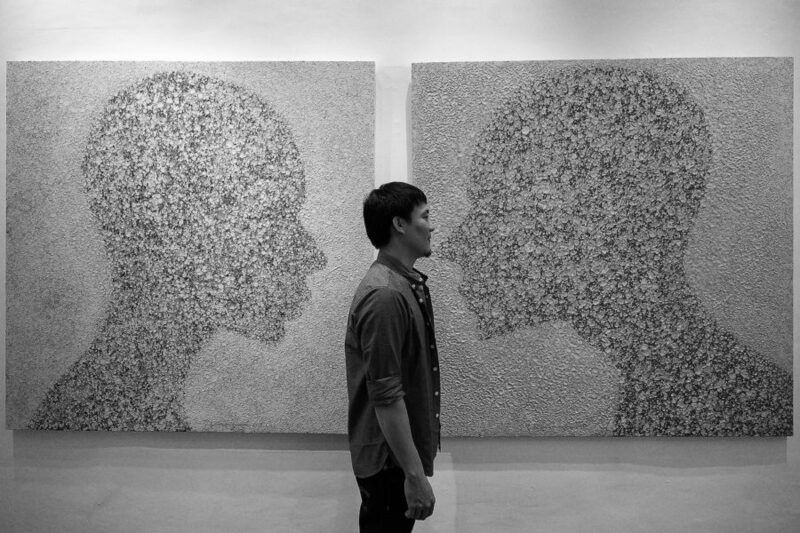 One thing that you’ve talked about is the importance of disagreeing constructively. I don’t know, do you know — well, you say very interesting things, also, about how it is harder for liberals to understand conservatives, or that liberals need to try harder to understand conservatives than conservatives would have to try to understand liberals. And I think that’s probably a provocative statement, possibly, in this room. Ms. Tippett: I’m Krista Tippett, and this is On Being. Today, with the social psychologist Jonathan Haidt. He is a leading thinker in the emerging field of positive psychology, especially the psychology behind morality. His research has helped illuminate how much of what we perceive as our defining moral values are unconsciously reflexive. He says we have inborn moral receptors, just as we have physical taste buds. His science, he believes, is usable knowledge towards individual and social change. Ms. Tippett: I’m Krista Tippett, and this is On Being. Today, with social psychologist Jonathan Haidt, on his emerging science behind the psychology of morality. We spoke in a public event at the Jewish Community Center of Manhattan. Mr. Haidt: Yeah, so diversity is generally divisive, and it has to be managed. There is some interesting research showing that when you celebrate diversity and point it out, you split people, but if you drown it in a sea of commonality, then it’s not a problem. So anything you can do to emphasize how similar we all are, how much we have in common, is good. Anything you can do that celebrates — “Look at how different we are. Look at how diverse we are” — that tends to make it harder to have any group cohesion and trust. Ms. Tippett: Except if you — drowning things in commonality can also — making everything superficial. Right? Mr. Haidt: Well, what do you want? Do you want authenticity, or do you want peace and harmony? Ms. Tippett: I don’t want to have to choose between the two. Mr. Haidt: I think you might. Ms. Tippett: Right, you can’t drown that in commonality. Mr. Haidt: That’s right. But what I’m saying is, start by addressing that. Start by building the sense of our community, how much we have in common, how there’ve always been these two sides. And Jews have to do both. Start by building all of that, and then you can address the harder policy issues. Rabbi Marion Lev-Cohen: OK. Can I see a show of hands? Questions? Audience Member 2: So I actually just wanted to request your working definition of “conservative” and “liberal,” because I feel like I’ve been a little bit working backwards trying to figure out, by how you characterize them, what you basically mean when you say, for example, that conservatives are discriminated against in the academy. Like, what is the definition of conservative and liberal? Mr. Haidt: So at least in the American context, it’s become very easy, in that it’s now an identity. Fifty, 70 years ago, the Republican party had — there were liberal Republicans, there were conservative Democrats. So back then, political scientists said, “Well, Americans don’t know what these terms mean. Americans are hopeless, these terms are meaningless.” But since the two parties have gotten sorted — once Johnson signed the Civil Rights Act, the South left the Democratic party, joined the Republican, everything got purified — it’s as though these giant electromagnets got turned on in the ’60s, and they’ve been cranking up ever since, and anything that has the vaguest left-right charge gets pulled to one side. Everything gets purified. So in the American context, it can mean something as simple as, you identify as liberal or conservative. Psychologically, what we find empirically is that people who identify as conservative tend to like order and predictability. They are not attracted to change for the sake of change, whereas people who identify as liberal, they like variety and diversity. I have one study where we have dots moving around on a screen. Conservatives like the images where the dots are moving around more in lockstep with each other. Jonathan Haidt is a professor of Ethical Leadership at New York University’s Stern School of Business. He’s the author of The Happiness Hypothesis: Finding Modern Truth in Ancient Wisdom and The Righteous Mind: Why Good People Are Divided by Politics and Religion. The John Templeton Foundation, supporting academic research and civil dialogue on the deepest and on most perplexing questions facing humankind: Who are we? 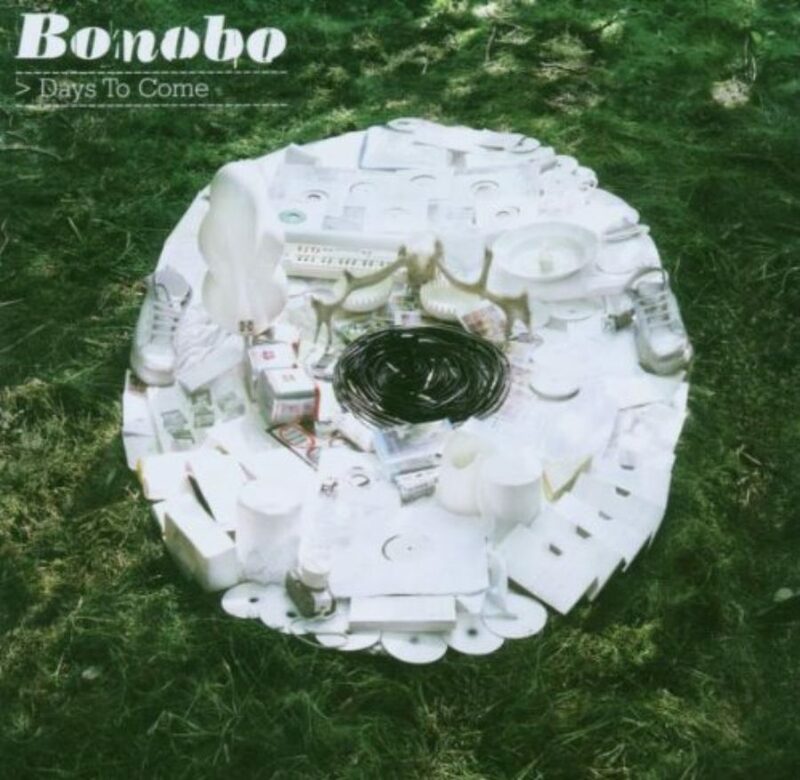 Why are we here? And where are we going? To learn more, visit templeton.org.